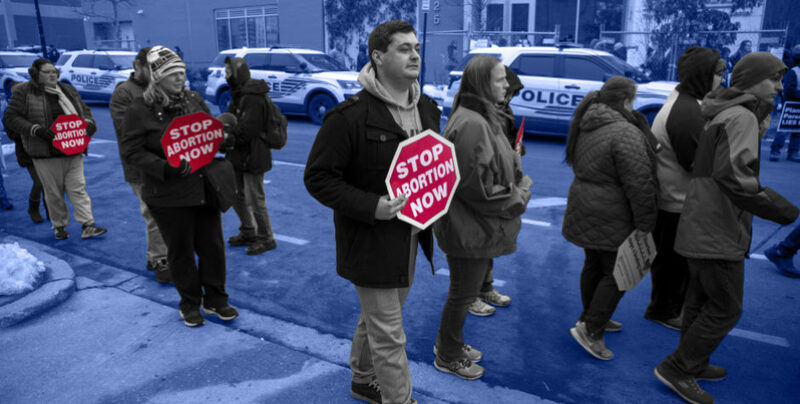 In 2018, the ACLJ continued to diligently fight to save innocent, unborn babies in courts all across America, including against Planned Parenthood. 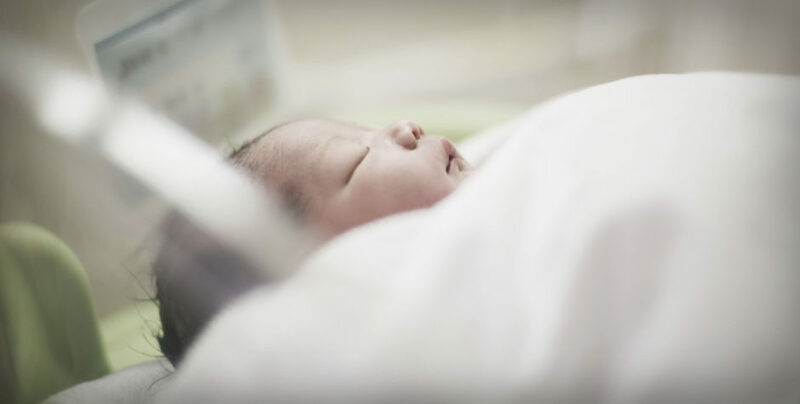 We have a moral obligation to save innocent babies from being killed, and this year we helped achieve some significant victories in that battle. Our biggest victory came in a case years in the making. 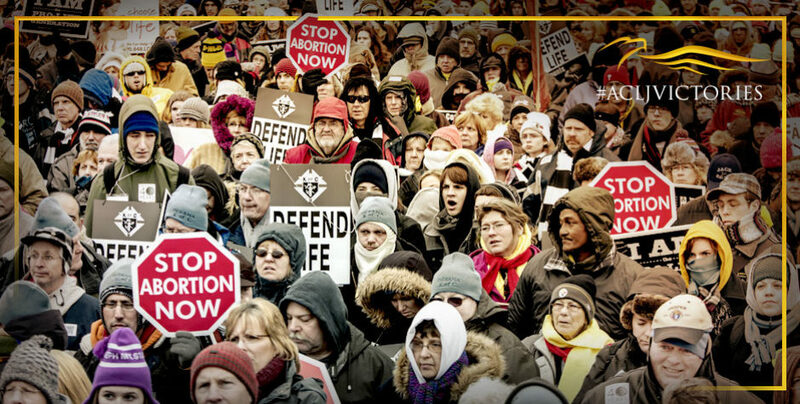 Pro-life pregnancy centers have been under siege from pro-abortion laws across America. We’ve taken on numerous of these cases in various states. One of them, from California, we took all the way to the Supreme Court where we won a monumental victory. We’re able to take this victory and block laws aimed at shutting down these lifesaving centers nationwide. Another significant moment came with the resignation of Planned Parenthood’s CEO, Cecile Richards. In her tenure as President, Cecile Richards drove Planned Parenthood to record profits, driven by abortions and increased taxpayer funds. Under Richards’ leadership, Planned Parenthood performed over 320,000 abortions last year alone. Over the course of her 12-year reign, Planned Parenthood presided over 3.5 million abortions. Amassing a fortune through abortions is repugnant enough, but more disturbing is that under Richard’s command, Planned Parenthood was caught selling the organs and body parts from aborted babies. And its banner profits were boosted by over half a billion dollars in government funding – our tax dollars – each year. We have not backed down in our fight to defund Planned Parenthood. 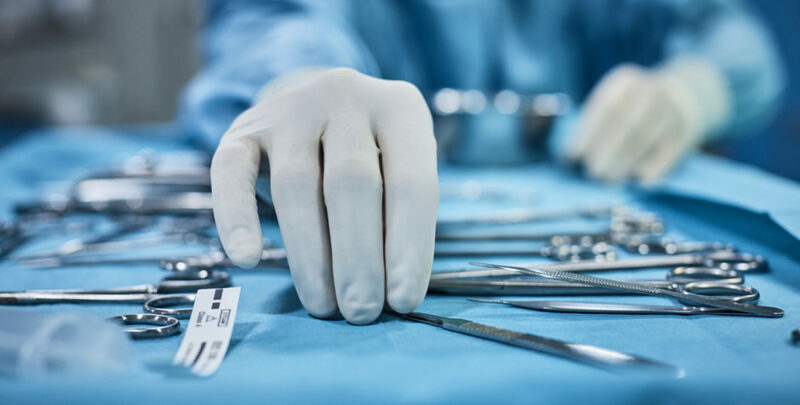 This year, the ACLJ filed a friend-of-the-court brief at the Supreme Court in an important case involving states’ prerogative to defund Planned Parenthood. This is a very important case could allow individual states to choose not to fund Planned Parenthood and that would strike a devastating blow against the abortion purveyor. We also filed public comments in support of a newly proposed HHS regulation that would defund upwards of $60 million of our taxpayer dollars from going to Planned Parenthood through Title X. This year the U.S. government released its own accounting of, among other things, the $1.3 billion federal taxpayer dollars allocated to Planned Parenthood from 2013–2015. This report confirmed Planned Parenthood received enough federal funds to effectively pay for every abortion they performed in the U.S. from 2013–2015, and that millions in federal funds allocated to Planned Parenthood’s international affiliate, International Planned Parenthood Federation, were directly available to fund abortions abroad. 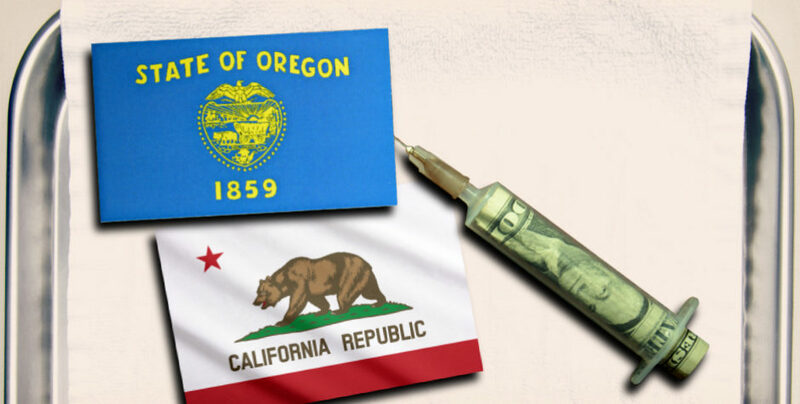 Additionally, federal funds may have aided in the illegal sale of fetal tissue in California. The report finally, officially confirmed what we have been saying all along: It is time to hold Planned Parenthood and its allies accountable and end their federal funding. These are just a few major victories in our battle to save precious innocent babies. Big Abortion is shaken, but it not done fighting. There is so much more work to be done.